Did you know that there are the latest apps you can try for your Android or iPhone? Scoopfed TV has compiled its top 3 awesome apps you must try this July. If you want something new, this video is dedicated to you. 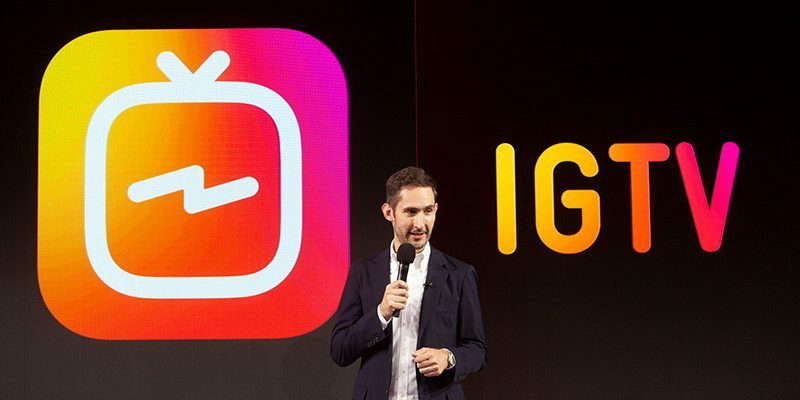 Did you know that Instagram has IGTV? Adobe Spark for your creative work? And Mezu for easiest and safest money transfer?